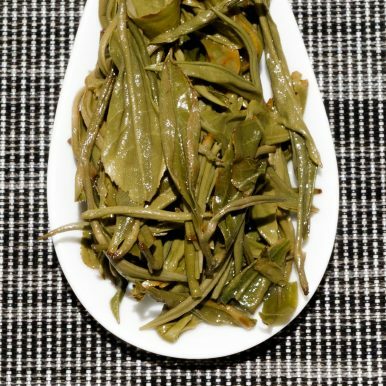 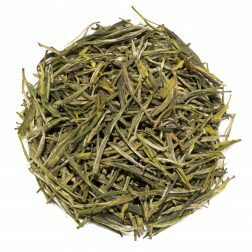 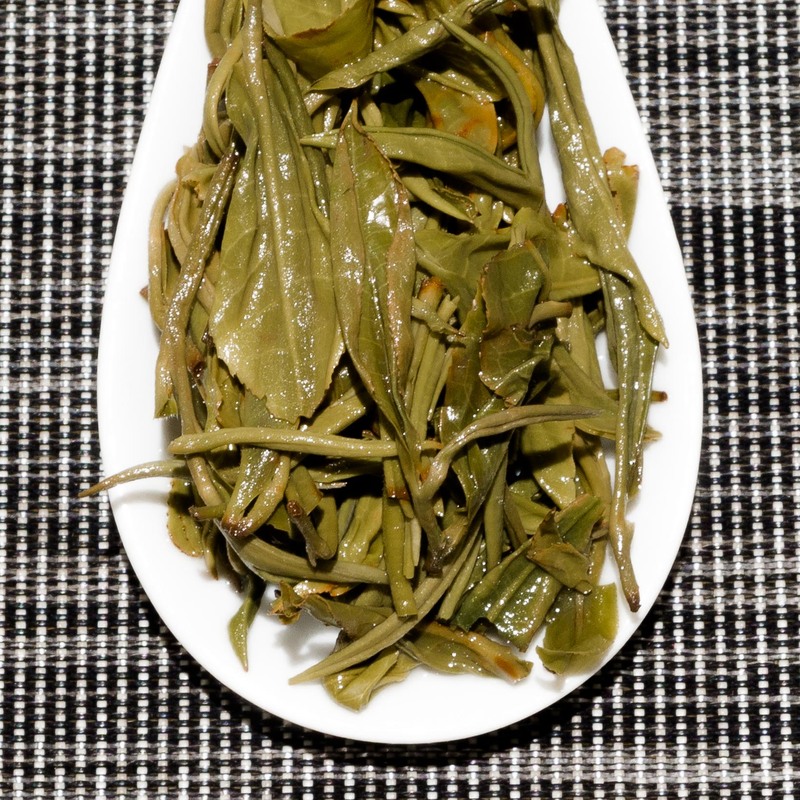 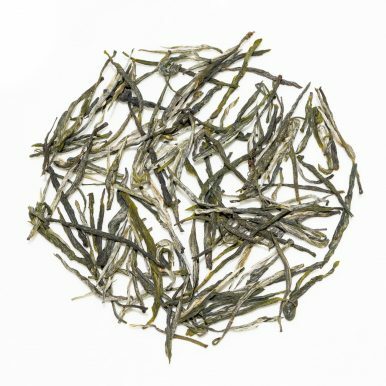 Song Zhen Green Pine Needle is a full-bodied and complex green tea from Mengku, Yunnan Province. 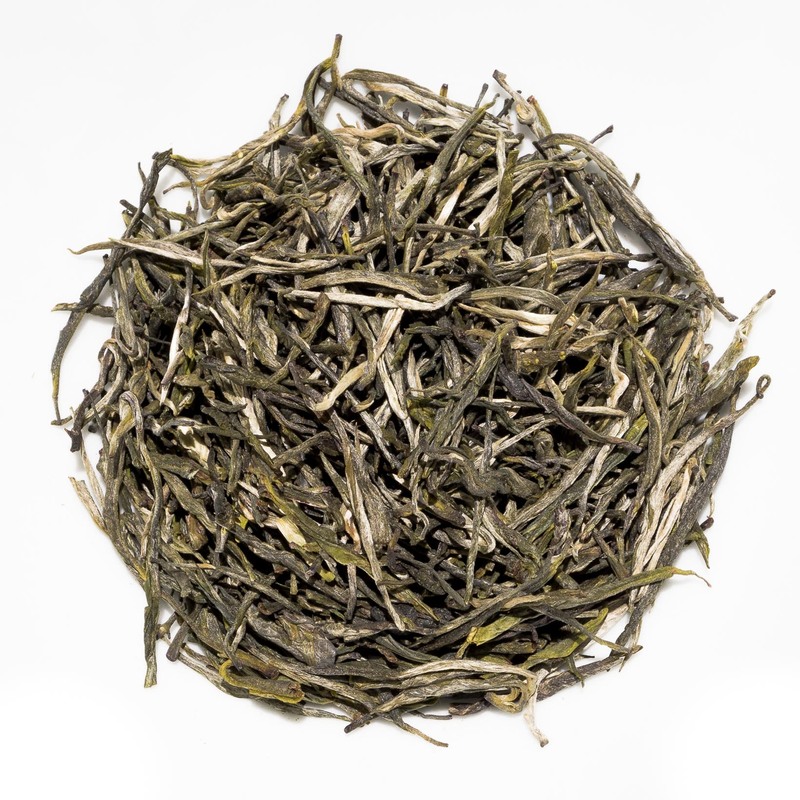 The name is derived from the shape of the finished tea leaves. 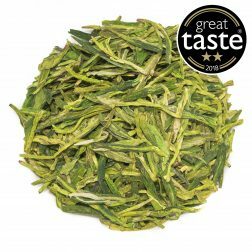 It produces a golden green liquor with juicy and balanced flavours and vegetal, umami notes. 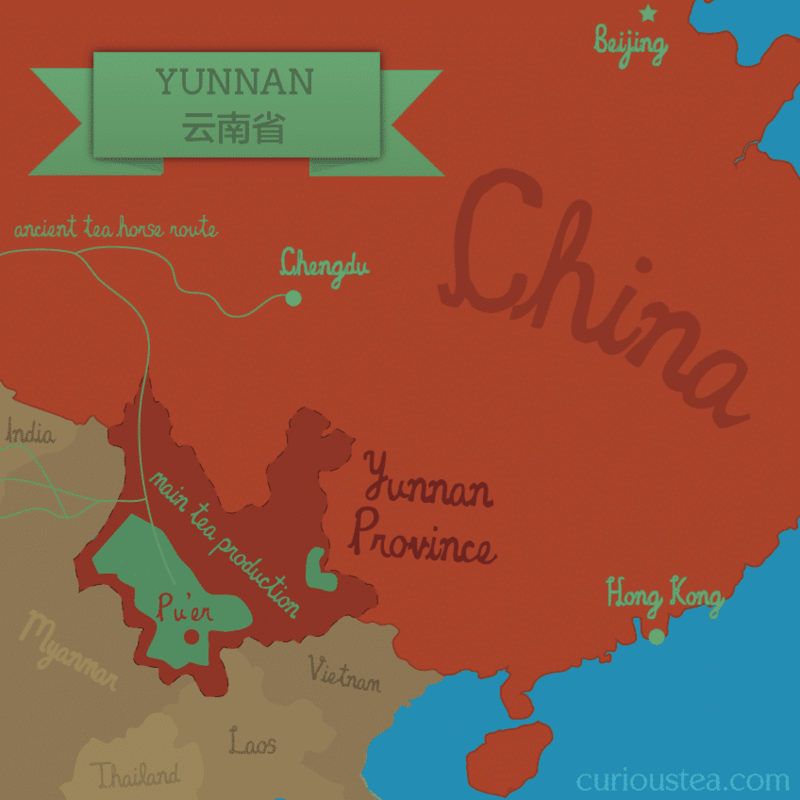 Of course, Yunnan Province is well known for the production of white, pu-erh and black teas. 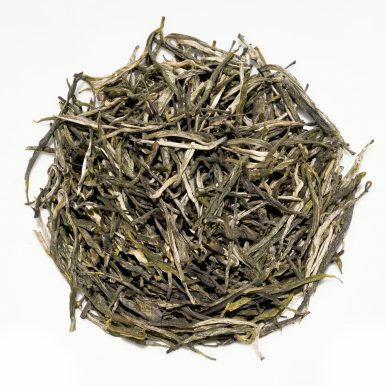 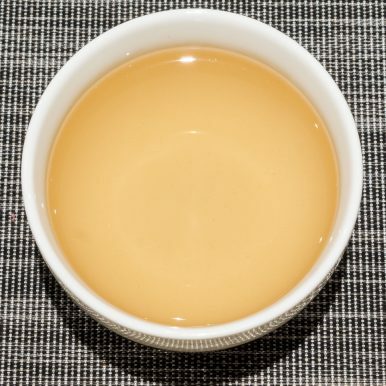 The black tea, Dian Hong (Yunnan Red), we are particularly fond of here at Curious Tea as it generally produces a malty, sweet and smooth cup with no astringency or bitterness. This flavoursome yet easygoing character makes them a very enjoyable drink. 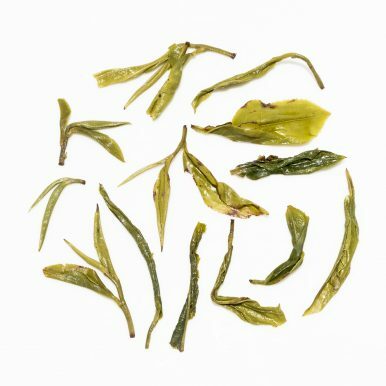 The green teas from Yunnan, however, can be a little on the harsh side. 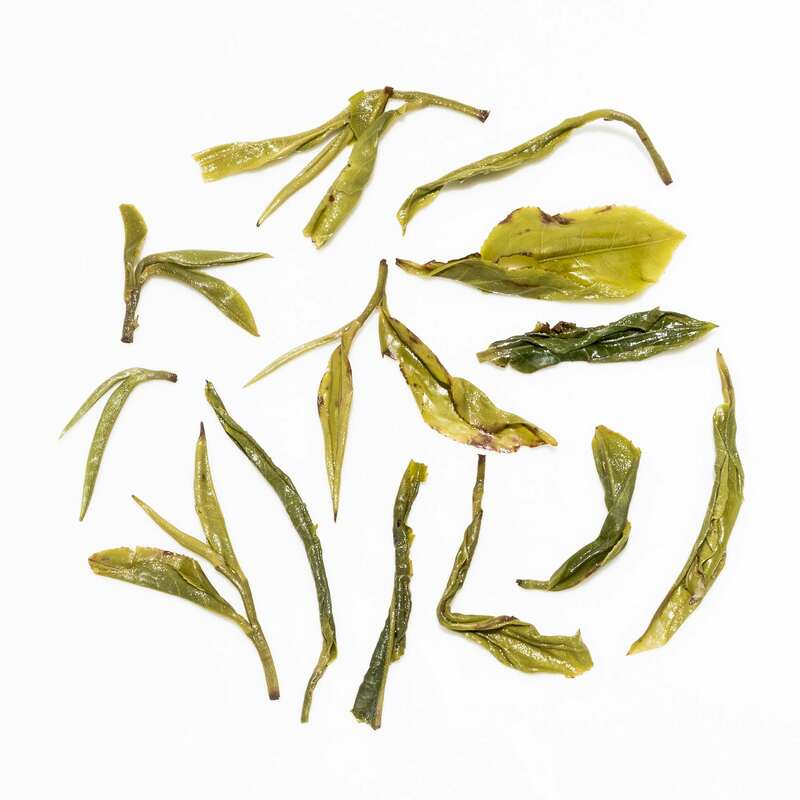 Often this is due to the cultivars used, with particular focus on Assamica. 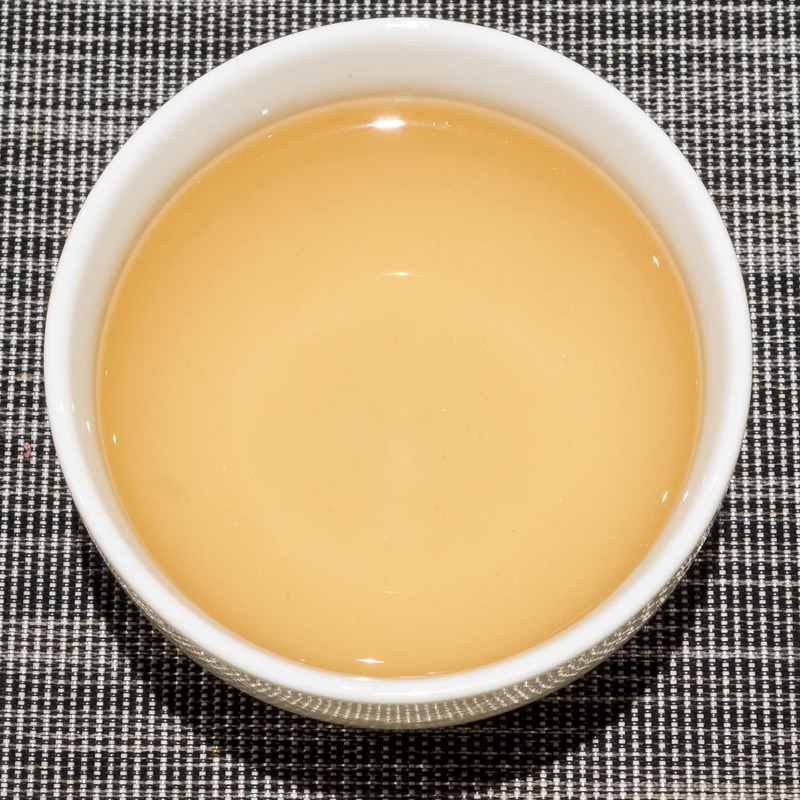 These don’t translate as well to green tea as the astringency and harshness tend to overpower the liquor, making these teas difficult to brew and not as enjoyable. 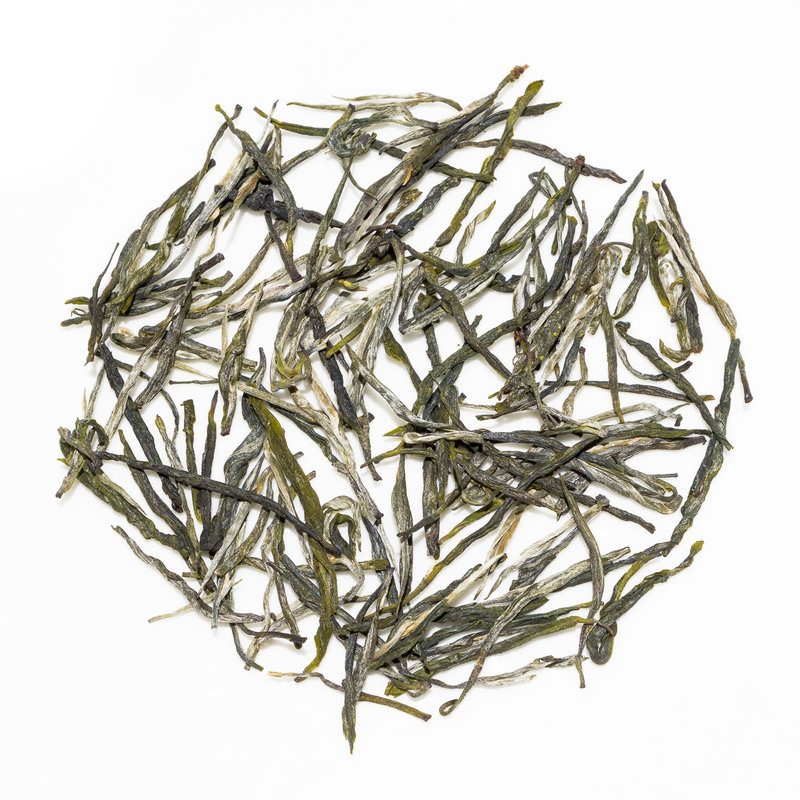 So we were pleased to have found this Song Zhen Green Pine Needle green tea that is made from a hybridised varietal. 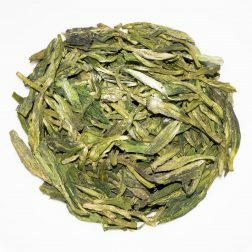 The result is a green tea that does not have much harshness or astringency yet has all the complicated and thick flavours of much stronger Yunnan green teas. 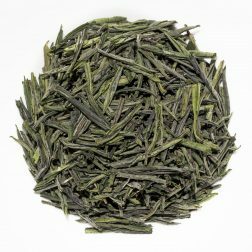 If you like a green tea that has lots of flavour and complexity, this one will not disappoint! 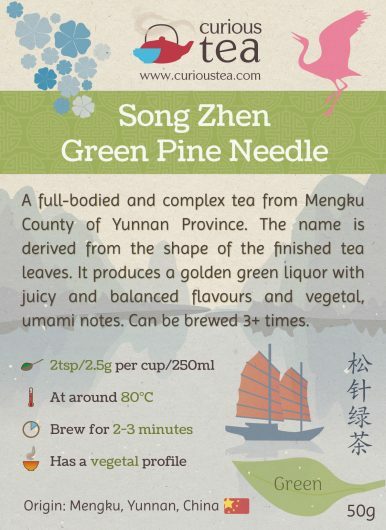 Song Zhen Green Pine Needle tea was first featured in our August 2017 Curious Tea Subscription Boxes.